Creation of the STRONG Higher Education School of Business Administration and Management.Creation of the STRONG Higher Education School of Business Administration and Management.Creation of the STRONG Higher Education School of Business Administration and Management.Creation of the STRONG Higher Education School of Business Administration and Management.Creation of the STRONG Higher Education School of Business Administration and Management.Creation of the STRONG Higher Education School of Business Administration and Management.Creation of the STRONG Higher Education School of Business Administration and Management.Creation of the STRONG Higher Education School of Business Administration and Management.Creation of the STRONG Higher Education School of Business Administration and Management.Creation of the STRONG Higher Education School of Business Administration and Management.Creation of the STRONG Higher Education School of Business Administration and Management.Creation of the STRONG Higher Education School of Business Administration and Management.Creation of the STRONG Higher Education School of Business Administration and Management.Creation of the STRONG Higher Education School of Business Administration and Management.Creation of the STRONG Higher Education School of Business Administration and Management.Creation of the STRONG Higher Education School of Business Administration and Management. First school in Brazil to gain the FGV Certificate of Quality for an administration course.First school in Brazil to gain the FGV Certificate of Quality for an administration course.First school in Brazil to gain the FGV Certificate of Quality for an administration course.First school in Brazil to gain the FGV Certificate of Quality for an administration course.First school in Brazil to gain the FGV Certificate of Quality for an administration course.First school in Brazil to gain the FGV Certificate of Quality for an administration course.First school in Brazil to gain the FGV Certificate of Quality for an administration course.First school in Brazil to gain the FGV Certificate of Quality for an administration course.First school in Brazil to gain the FGV Certificate of Quality for an administration course.First school in Brazil to gain the FGV Certificate of Quality for an administration course.First school in Brazil to gain the FGV Certificate of Quality for an administration course.First school in Brazil to gain the FGV Certificate of Quality for an administration course.First school in Brazil to gain the FGV Certificate of Quality for an administration course.First school in Brazil to gain the FGV Certificate of Quality for an administration course.First school in Brazil to gain the FGV Certificate of Quality for an administration course.First school in Brazil to gain the FGV Certificate of Quality for an administration course. First maximum grade in ENADE.First maximum grade in ENADE.First maximum grade in ENADE.First maximum grade in ENADE.First maximum grade in ENADE.First maximum grade in ENADE.First maximum grade in ENADE.First maximum grade in ENADE.First maximum grade in ENADE.First maximum grade in ENADE.First maximum grade in ENADE.First maximum grade in ENADE.First maximum grade in ENADE.First maximum grade in ENADE.First maximum grade in ENADE.First maximum grade in ENADE. For the second time in a row, ESAGS earns the maximum grade in ENADE.For the second time in a row, ESAGS earns the maximum grade in ENADE.For the second time in a row, ESAGS earns the maximum grade in ENADE.For the second time in a row, ESAGS earns the maximum grade in ENADE.For the second time in a row, ESAGS earns the maximum grade in ENADE.For the second time in a row, ESAGS earns the maximum grade in ENADE.For the second time in a row, ESAGS earns the maximum grade in ENADE.For the second time in a row, ESAGS earns the maximum grade in ENADE.For the second time in a row, ESAGS earns the maximum grade in ENADE.For the second time in a row, ESAGS earns the maximum grade in ENADE.For the second time in a row, ESAGS earns the maximum grade in ENADE.For the second time in a row, ESAGS earns the maximum grade in ENADE.For the second time in a row, ESAGS earns the maximum grade in ENADE.For the second time in a row, ESAGS earns the maximum grade in ENADE.For the second time in a row, ESAGS earns the maximum grade in ENADE.For the second time in a row, ESAGS earns the maximum grade in ENADE.  Classification in the IGC Group of Excellence and is among the higher education institutions in São Paulo State with top rating by Inep/MEC.Classification in the IGC Group of Excellence and is among the higher education institutions in São Paulo State with top rating by Inep/MEC.Classification in the IGC Group of Excellence and is among the higher education institutions in São Paulo State with top rating by Inep/MEC.Classification in the IGC Group of Excellence and is among the higher education institutions in São Paulo State with top rating by Inep/MEC.Classification in the IGC Group of Excellence and is among the higher education institutions in São Paulo State with top rating by Inep/MEC.Classification in the IGC Group of Excellence and is among the higher education institutions in São Paulo State with top rating by Inep/MEC.Classification in the IGC Group of Excellence and is among the higher education institutions in São Paulo State with top rating by Inep/MEC.Classification in the IGC Group of Excellence and is among the higher education institutions in São Paulo State with top rating by Inep/MEC.Classification in the IGC Group of Excellence and is among the higher education institutions in São Paulo State with top rating by Inep/MEC.Classification in the IGC Group of Excellence and is among the higher education institutions in São Paulo State with top rating by Inep/MEC.Classification in the IGC Group of Excellence and is among the higher education institutions in São Paulo State with top rating by Inep/MEC.Classification in the IGC Group of Excellence and is among the higher education institutions in São Paulo State with top rating by Inep/MEC.Classification in the IGC Group of Excellence and is among the higher education institutions in São Paulo State with top rating by Inep/MEC.Classification in the IGC Group of Excellence and is among the higher education institutions in São Paulo State with top rating by Inep/MEC.Classification in the IGC Group of Excellence and is among the higher education institutions in São Paulo State with top rating by Inep/MEC.Classification in the IGC Group of Excellence and is among the higher education institutions in São Paulo State with top rating by Inep/MEC. Beginning of the course and acquisition of the FGV Certificate of Quality for the Economics course.Beginning of the course and acquisition of the FGV Certificate of Quality for the Economics course.Beginning of the course and acquisition of the FGV Certificate of Quality for the Economics course.Beginning of the course and acquisition of the FGV Certificate of Quality for the Economics course.Beginning of the course and acquisition of the FGV Certificate of Quality for the Economics course.Beginning of the course and acquisition of the FGV Certificate of Quality for the Economics course.Beginning of the course and acquisition of the FGV Certificate of Quality for the Economics course.Beginning of the course and acquisition of the FGV Certificate of Quality for the Economics course.Beginning of the course and acquisition of the FGV Certificate of Quality for the Economics course.Beginning of the course and acquisition of the FGV Certificate of Quality for the Economics course.Beginning of the course and acquisition of the FGV Certificate of Quality for the Economics course.Beginning of the course and acquisition of the FGV Certificate of Quality for the Economics course.Beginning of the course and acquisition of the FGV Certificate of Quality for the Economics course.Beginning of the course and acquisition of the FGV Certificate of Quality for the Economics course.Beginning of the course and acquisition of the FGV Certificate of Quality for the Economics course.Beginning of the course and acquisition of the FGV Certificate of Quality for the Economics course. First Accountancy group.First Accountancy group.First Accountancy group.First Accountancy group.First Accountancy group.First Accountancy group.First Accountancy group.First Accountancy group.First Accountancy group.First Accountancy group.First Accountancy group.First Accountancy group.First Accountancy group.First Accountancy group.First Accountancy group.First Accountancy group. Launch of the international graduation module at the University of Saint Leo.Launch of the international graduation module at the University of Saint Leo.Launch of the international graduation module at the University of Saint Leo.Launch of the international graduation module at the University of Saint Leo.Launch of the international graduation module at the University of Saint Leo.Launch of the international graduation module at the University of Saint Leo.Launch of the international graduation module at the University of Saint Leo.Launch of the international graduation module at the University of Saint Leo.Launch of the international graduation module at the University of Saint Leo.Launch of the international graduation module at the University of Saint Leo.Launch of the international graduation module at the University of Saint Leo.Launch of the international graduation module at the University of Saint Leo.Launch of the international graduation module at the University of Saint Leo.Launch of the international graduation module at the University of Saint Leo.Launch of the international graduation module at the University of Saint Leo.Launch of the international graduation module at the University of Saint Leo. First group on the Advertising and Marketing course.First group on the Advertising and Marketing course.First group on the Advertising and Marketing course.First group on the Advertising and Marketing course.First group on the Advertising and Marketing course.First group on the Advertising and Marketing course.First group on the Advertising and Marketing course.First group on the Advertising and Marketing course.First group on the Advertising and Marketing course.First group on the Advertising and Marketing course.First group on the Advertising and Marketing course.First group on the Advertising and Marketing course.First group on the Advertising and Marketing course.First group on the Advertising and Marketing course.First group on the Advertising and Marketing course.First group on the Advertising and Marketing course. Business Administration Course recognized by MEC (Ministry of Education), and awarded Very Good, the maximum grade. 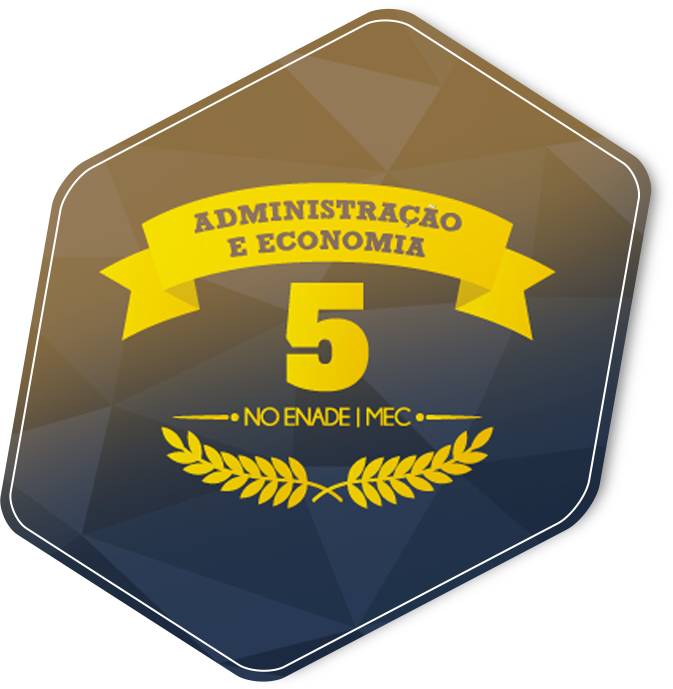 Highest grade (5) in ENADE for the Business Administration course in all participations. 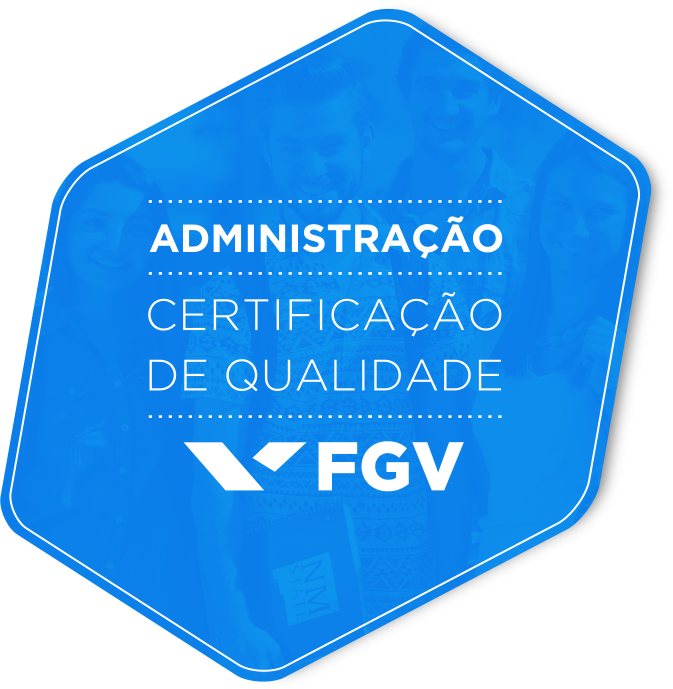 Best Business Administration University course in São Paulo State, according to IGC (General Course Index). The CDC (Center for Career Development), inaugurated in 2014, was created for students to prepare themselves for the market and advance their careers, with help in choosing what career line to follow, offering vacancies in companies, and guiding the construction of a curriculum. Approximately 90% of STRONG ESAGS students are already employed in national and multinational companies, demonstrating the difference that solid training and correct guidance can make when it comes to choosing a good position. Counseling is a program of professional advice within CDC, offered to students on the graduation courses in Business Administration, Economics, Accountancy and Advertising and Marketing. It is a tool for the self-knowledge and reflection that help students to build their own path to success. The program is divided into interactive sessions with human resources university teachers, who assist in the process of transformation of the individual regarding professional fulfillment. The Idea is to counsel students in developing their career and reaching personal and professional goals. Merit-scholarship in accordance with your grade achieved in the Vestibular or ENEM examinations. The merit-scholarship is a form of recognizing your knowledge. Then higher your grade in Vestibular or ENEM, the more discount on monthly fees, with a maximum of 54%. Discount on monthly fees is given for attaining 50 points and above in the Vestibular or ENEM examinations. To calculate your score using your ENEM grade, you merely take the average of your marks in Human Sciences and its Technologies, Languages, Codes and their Technologies and Mathematics and its Technologies, add the result to your Writing grade and divide by two. 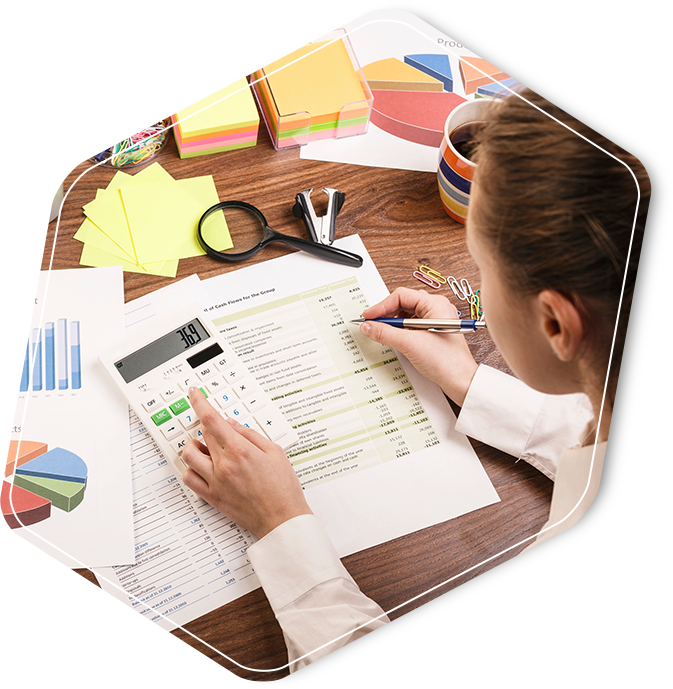 The first two numbers of the final result equal the score for the calculation of the percentage of the discount and the amount you will pay monthly. FIES, a Ministry of Education program, aims to finance higher graduation education for students enrolled in private, fee-paying institutions. Students enrolled on higher education courses with a positive evaluation in the processes conducted by the Ministry of Education are eligible for financing. STRONG ESAGS is in partnership with renowned institutions in the United States, Canada, Portugal and Angola, aiming for the professional, cultural and personal development of students. STRONG students can participate in language and extension programs, and study subjects for at least one academic period, which can be considered a component of STRONG ESAGS courses. More information on international courses. 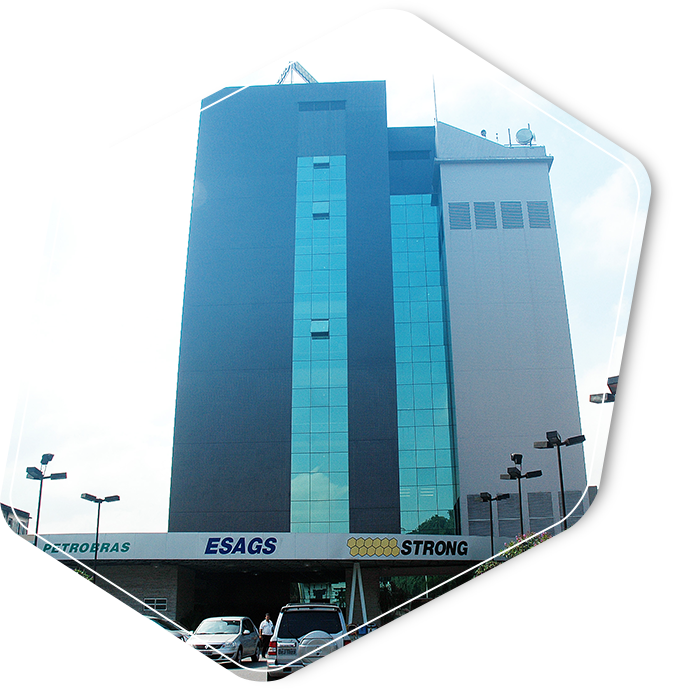 The STRONG ESAGS Market Intelligence Center (CIM) aims to position the university as a source of knowledge, with academic and practical relevance. The Scientific Initiation Program is part of CIM, with the objective of placing the student in a research team. The aim is to collaborate with the training of differentiated, high-level professionals, starting from the development of the analytical and critical abilities of the student. The student will participate actively as a research assistant to the university teacher responsible for the research project. Among other obligations is that of accompanying and assisting the teacher in all stages of research. The Entrepreneurship Center is a space for the development of new forms of teaching in business, through projects and learning experiences. The objective is to contribute so that STRONG ESAGS students can attain a level of international excellence through the development of their competences, and integrate them into several activities outside the classroom, functioning as a relationship channel between university and society. Among the activities are: research, practice, and services to the entrepreneurial community, generally subjects created for graduation, post-graduation and open courses. 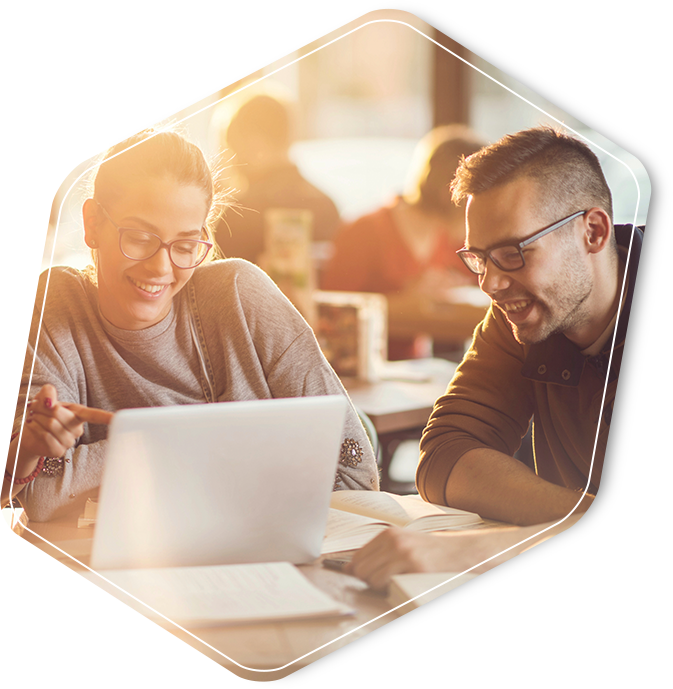 The main target is to map students participating in the activities and measure the gains in the learning and employability of student participants so that they might have a significant impact on society and high performance in their careers, such as the creation of networks and opening their own companies. 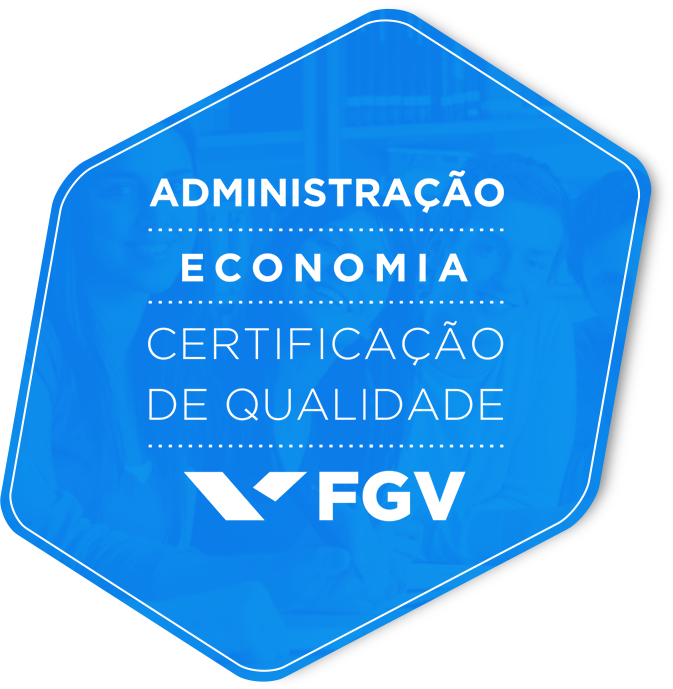 The vision of this proposal is to create a center to be the best in the Greater ABC area and one of the five best in São Paulo State. 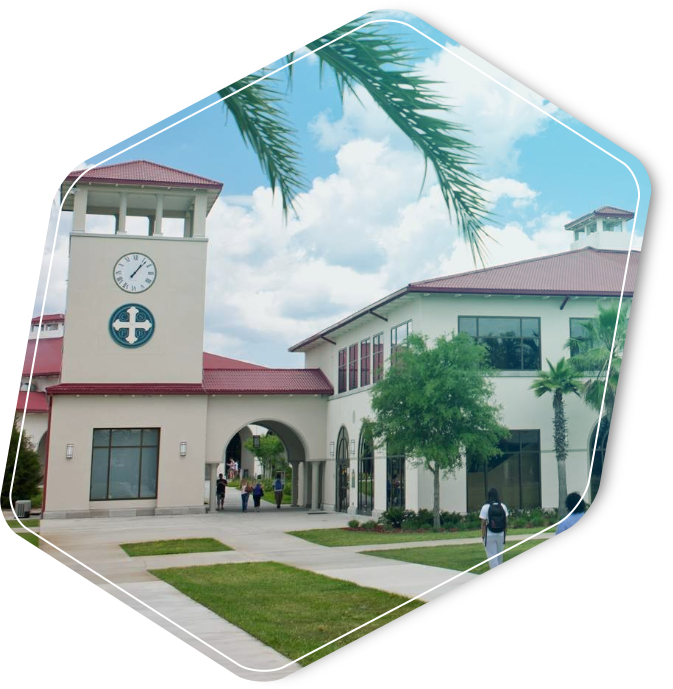 At STRONG ESAGS, students can graduate in two subjects in less time, taking Business Administration and specific subjects on a second course, Economics or Accountancy, and earning two degrees. If they so wish, students can study Economics or Accountancy first. To promote quality teaching and the integral development of the individual, aiming at self-fulfillment and social insertion as an agent for change.  To qualify reflective, critical professionals, with a heightened capacity for deliberation, entrepreneurial, generalist and multi-disciplinary vision, equipped with skills, competences, and knowledge that are valued and recognized by organizations in the markets in which they perform. To consolidate itself as the most respected private Higher Education Institution in the region, recognized as a center of excellence in the training of professionals with a high level of employability. - freedom with discipline and responsibility.